LEGO Ninjago Accessory Set figure pack 853544 review! Eyyy, it's a Ninjago battle pack! Wait, though. What exactly are we looking at here? 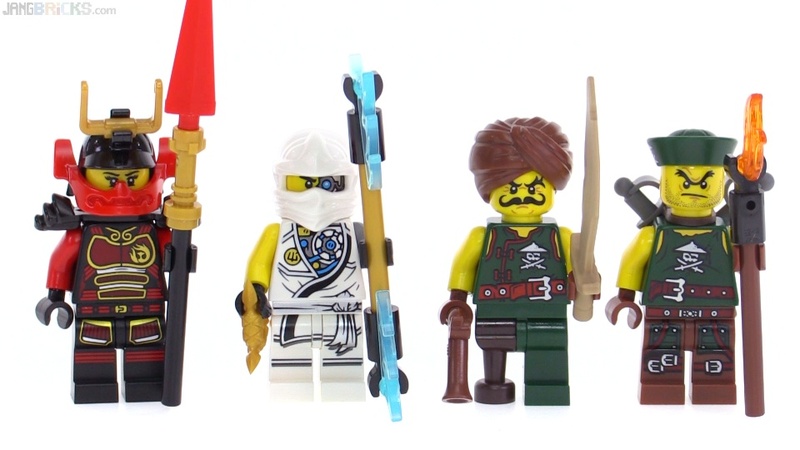 The two Skybound season pirates are recognizable from the show (and exclusive to this pack), but both Nya/Samurai X and Zane are new, and I don't recognize their specific outfits.